In Iceland, they have a tradition with origins in the island nation’s isolation during World War II: Jolabokaflod. Translating to “Christmas Book Flood,” it refers to Iceland’s vibrant literary culture and tendency to publish books during the Christmas season. Jolabokaflod occurs on Christmas Eve, when Icelanders give each other books and spend the evening reading. Sounds amazing, right? 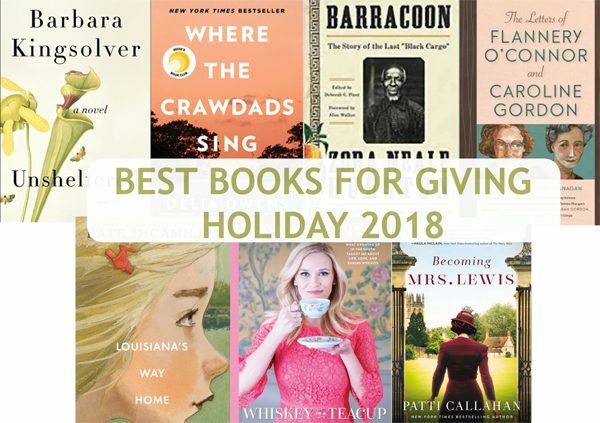 In the spirit of Jolabokaflod, here’s a short list of some of 2017’s best Southern lit to help you find the perfect gift for the book lover in your life. 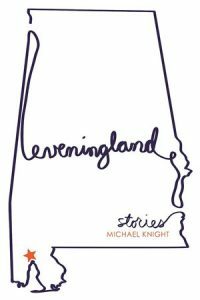 This short story collection, the entirety of which is set in Mobile Bay, Alabama, follows the victories and daily struggles of some of the city’s fictional residents. Michael Knight leads the reader through a lifetime in Mobile Bay, from childhood to old age, through his complex characters. Read a review of the book here. 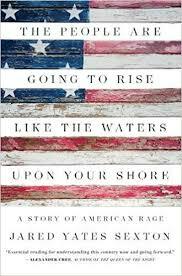 This timely book is a firsthand account of 2016’s wildly polarizing presidential election. 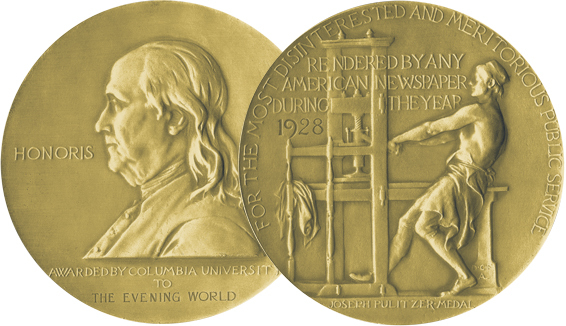 Assistant Professor of Creative Writing at Georgia Southern University, Jared Yates Sexton attended rallies, primaries and both party conventions to try to get a sense of what was going on in the minds of everyday Americans and to understand what led to one of the most pugilistic elections in living memory. 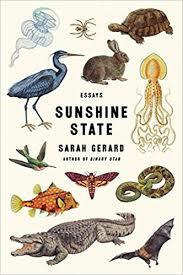 Earning a spot on various organizations’ Best Books of the Year lists, including The New York Times, NPR and Entrophy Magazine, Sarah Gerard’s book of personal essays follows her breakout novel Binary Star. This collection delves into the environmental and economic issues of modern society as well as some of the most profound complications of being human. 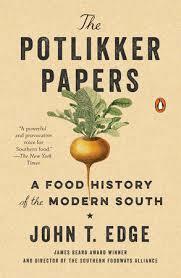 Southern Living called this book “The one food book you must read this year.” Food historian John T. Edge examines how Southern cooking has changed America’s culinary landscape and the role that race relations played in forming the food culture of the South. Spanning over a century of history, The Pottlikker Papers tells the story of how working-class Southern food gained it’s spot in the kitchens of some of America’s top chefs. 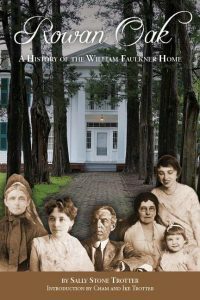 A little-known history of the home William Faulkner loved and named Rowan Oak, this biography of a place is the perfect gift for a fan of Faulkner. 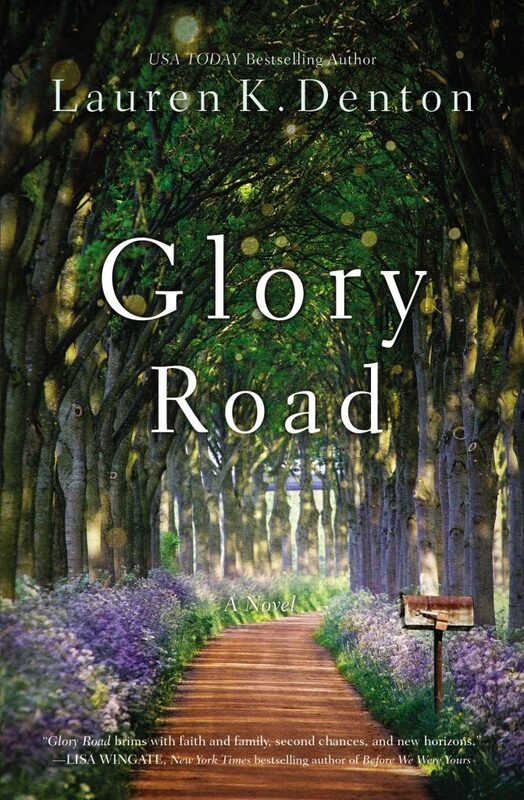 Referencing 50 never-before-published letters from Faulkner to her grandparents and mother (included in a special collector’s edition), combined with a genealogist’s encyclopedic knowledge of her family history, Sally Stone Trotter tells a story of two families: her own as the original owners of Rowan Oak and the Faulkners. 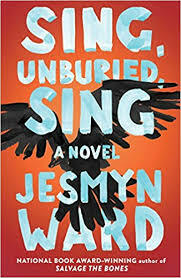 Winner of the 2017 National Book Award for Fiction, Jesmyn Ward’s novel delves deep into what it means to be a family. The novel follows a teen and his family in rural Mississippi as they travel to pick up his father from the State Penitentiary. The typical coming of age story meets the great American road trip story in this intimate portrait of a family. One of Publishers Weekly’s “Top 10 Best Books of 2017,” Grief Cottage is the story of a young boy sent to live with his eccentric aunt on a small South Carolina island after the death of his mother. His great aunt’s fascination with the dilapidated building the locals call “Grief Cottage”— after its former residents disappeared during a hurricane—slowly draws Marcus in and blurs the lines between this life and the next. 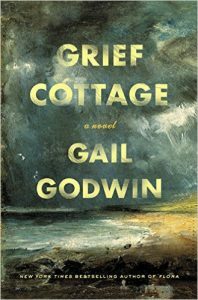 Godwin’s novel is a artful examination of grief and the power of memory. Read an interview with Gail Godwin here.